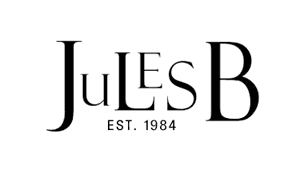 The selection of designer accessories available in the Jules B sale are ideal for adding an injection of personality into your ensemble. Whether you’re looking for a pair of discount sunglasses, craving a designer purse to hold your essentials, or keeping it practical and protecting yourself from the elements with our range of reduced price umbrellas, hats and scarves - we have a huge range of women's accessories in sale that fuse both fashion and function this season. From designers such as Paul Smith, Lily & Lionel and Lulu Guinness, make a statement with a bargain accessory.